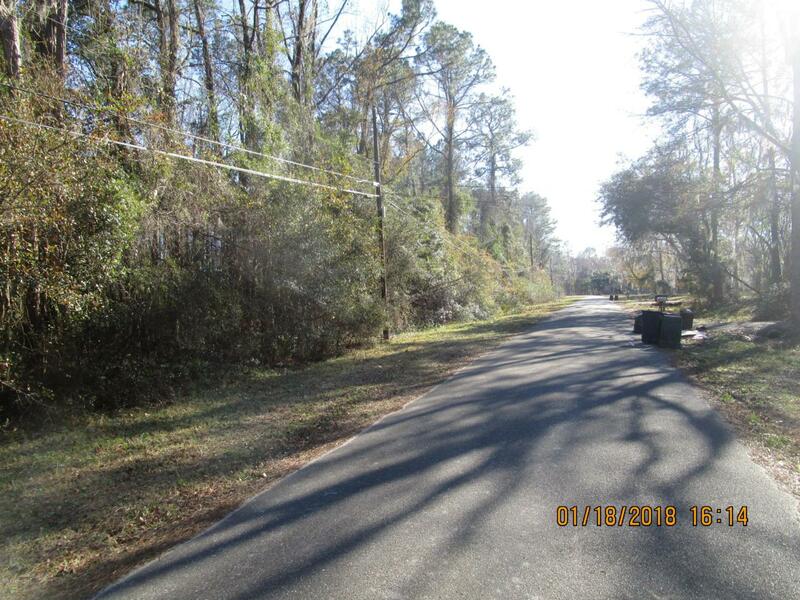 Commercial Lot zoned CCG-2 in North Jacksonville just south of the Nassau County Line. 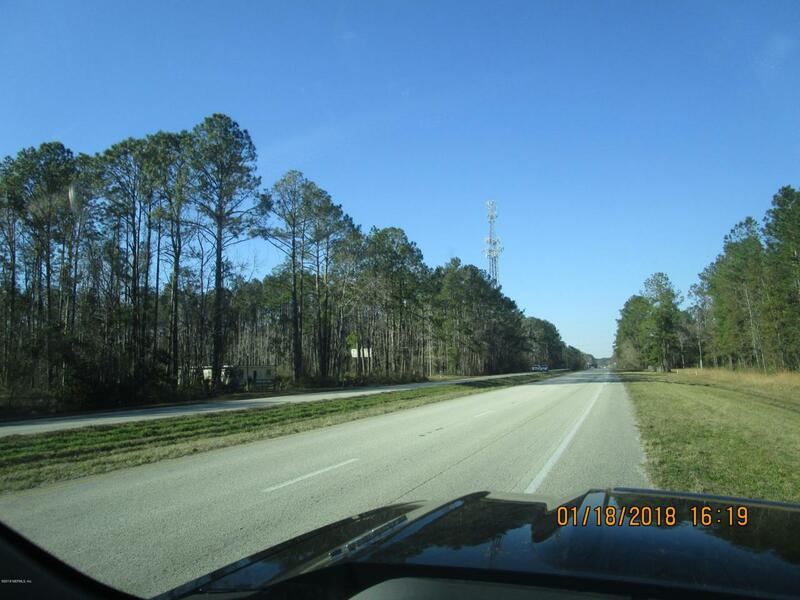 US Hwy 1 and Old Kings Road frontage.Priced to sell. the zoning allows many types of business including Service establishments of all kinds (Service stations, truck stops, auto repair etc.). Listing courtesy of Fernandina Beach Realty.